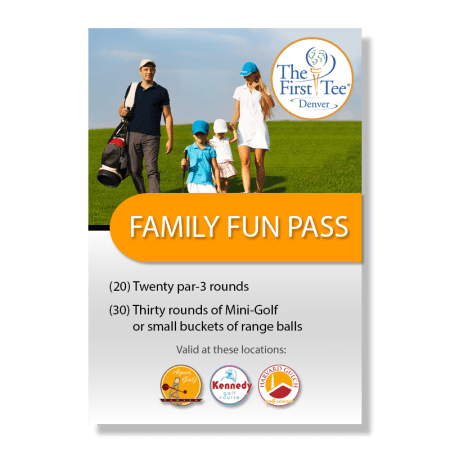 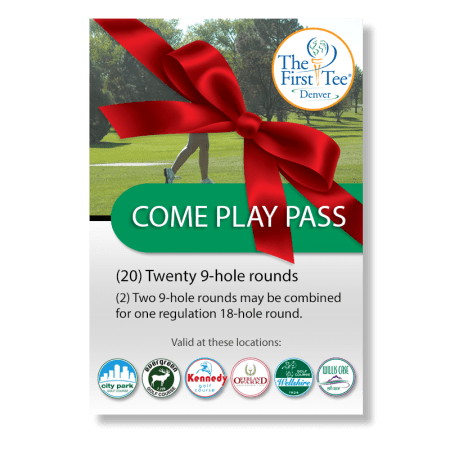 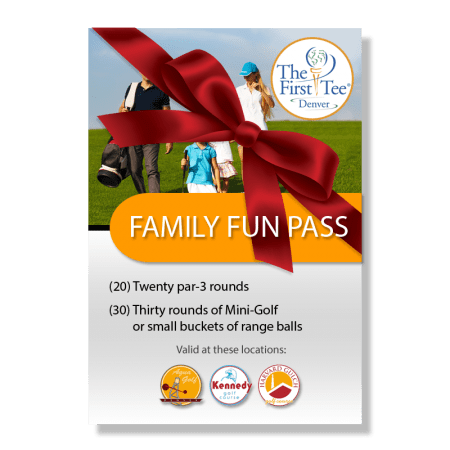 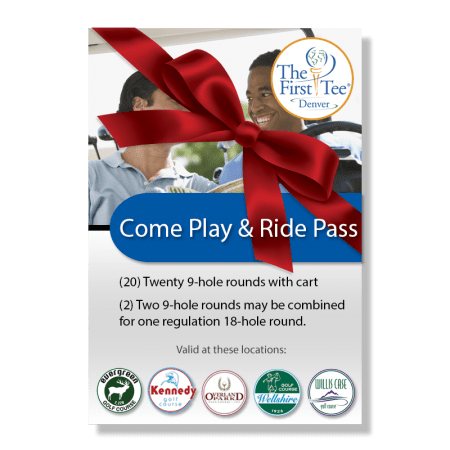 To the Denver Golf Passes online shop. 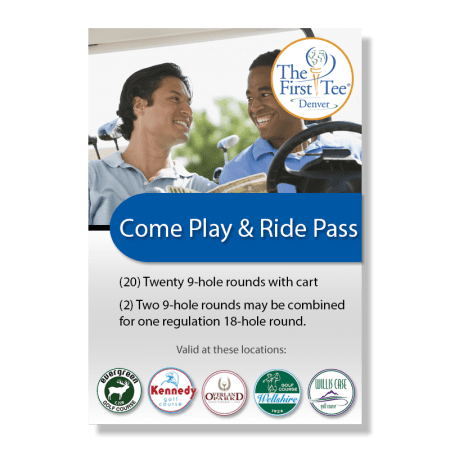 (20) Twenty 9-hole rounds riding on a participating regulation golf course. 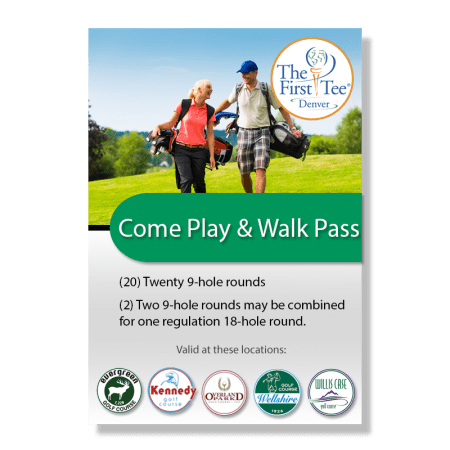 (20) Twenty 9-hole rounds on a participating regulation golf course.